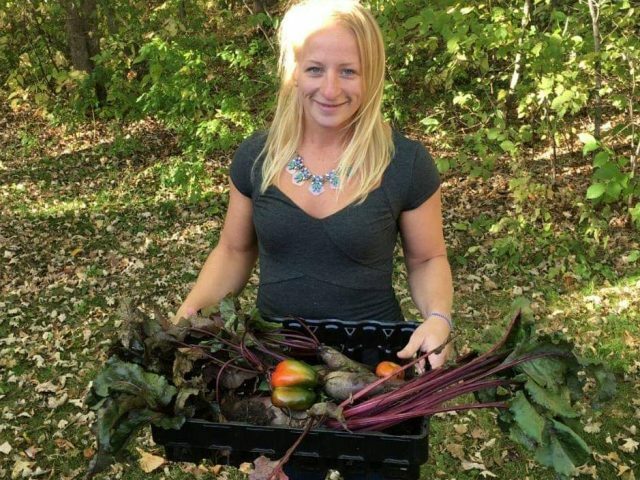 Bringing a new and unique set of alternative health services to the Brainerd Lakes area! Offering clients the advantage of professional bodywork, along with the benefits of essential oils and the cleansing properties of colon hydrotherapy. 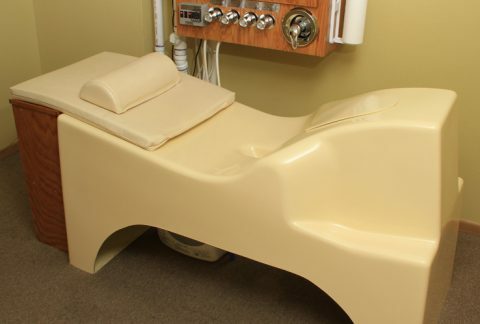 Colon hydrotherapy, colonics, or colon irrigation is an alternative practice involving repeated infusions of filtered, warm water into the colon by a certified colon therapist. 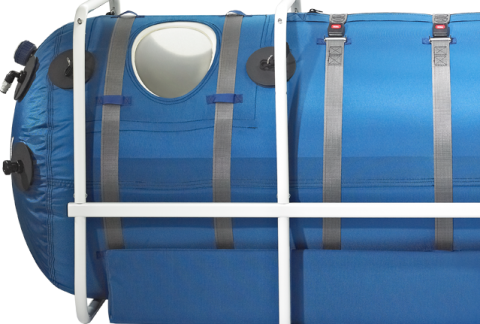 Hyperbaric oxygen therapy (HBOT) is a medical treatment combining the inhalation of 100% oxygen in an environment with greater than normal atmospheric pressure. I have amazing news- my partner at 42 and myself at 39– we are pregnant! Because of the colonics and getting my health back I lost 40 lbs and was able to conceive. I was told this wouldn’t happen because of the endometriosis and pcos... YOU helped me get health back. I’m amazed. I’ve never ever ever been able to get pregnant. Brittina you have such a wonderful purpose here. You can connect spiritually with people and help them. You see what others cannot. I feel good today! More peaceful, better access to my brain, more energy and maybe even clearer vision! Yay! The deep tissue massages are absolutely amazing and has truly been helping my Mobility for working out and lifting weights!